Howlin' Wolf Records: SIX STRINGS: SONY CLASSICAL RELEASES TWO SOUNDTRACKS "THE MTV SERIES TEEN WOLF"
SONY CLASSICAL RELEASES TWO SOUNDTRACKS "THE MTV SERIES TEEN WOLF"
Loosely based on the 1985 film of the same name, MTV's Teen Wolf and stars Tyler Posey as a teenager named Scott McCall, who is bitten by a werewolf and must cope with how it affects his life and the lives of those closest to him, and Dylan O'Brien as "Stiles" Stilinski, Scott's best friend. Teen Wolf first premiered in 2011, and is currently airing its sixth and final season Sundays on MTV in the US and on various channels internationally. 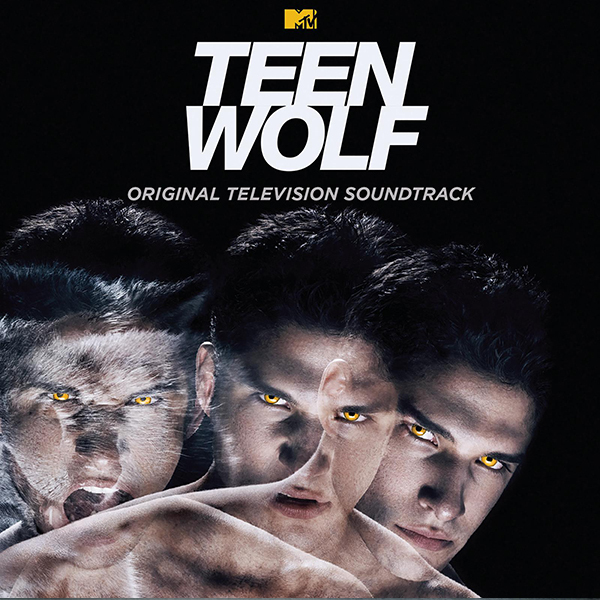 The Teen Wolf – Original Television Soundtrack will be available digitally and on CD September 15, 2017. 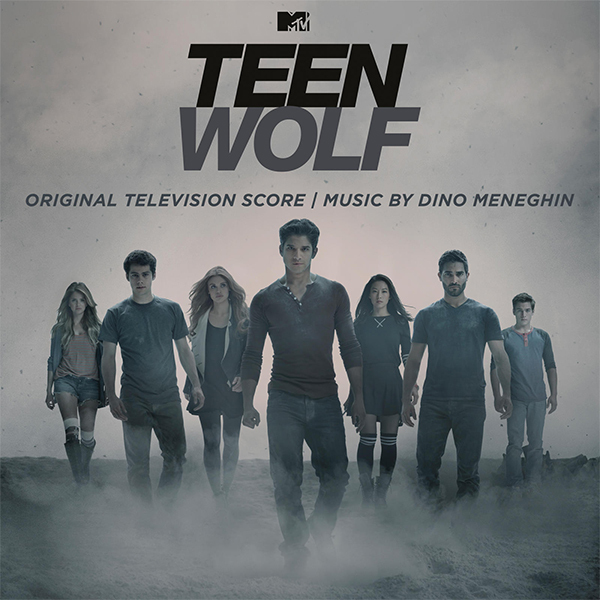 The Teen Wolf – Original Television Score will be available digitally the same day.